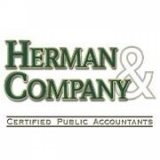 Gay Lesbian Accountants White Plains Herman & Company CPA's, P.C. To help Individual clients pay the minimum income tax within the tax laws by providing: personalized tax planning and preparation services; personal financial planning services; accounting and bookkeeping services to manage household finances; college education, retirement and estate planning solutions; and guidance on life insurance needs evaluation. To help Business clients by offering solutions to: maximize profits, improve management of receivables and payables (i.e., cash flow), address accounting and bookkeeping needs through our Very Smart Books division and manage the same tax planning and preparation, financial and insurance issues with which we help our individual clients. 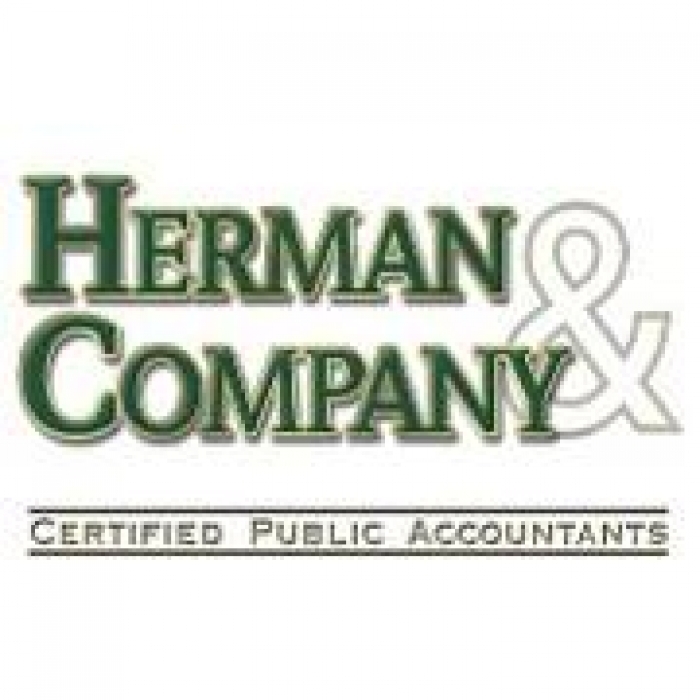 Herman & Company offers a completely FREE CONSULTATION to prospective clients. There is absolutely NO OBLIGATION on your part after the consultation in completed.